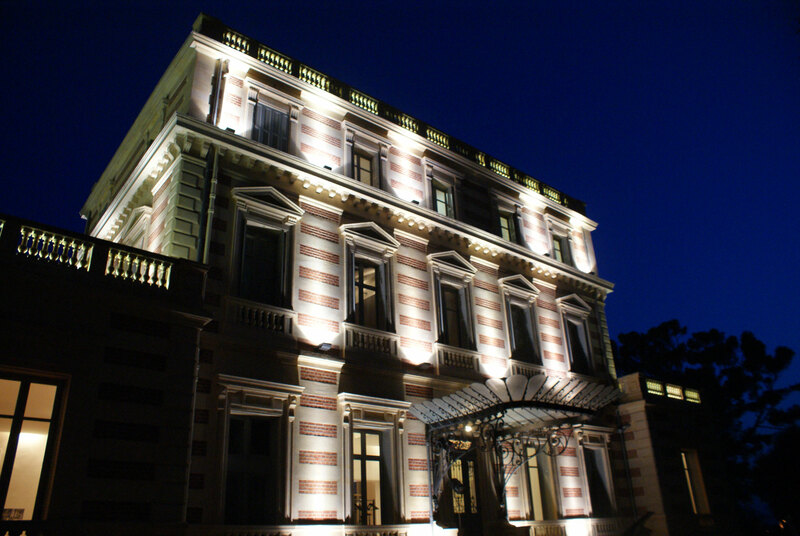 Built around 1890 for the British banker, William Mendel, the ‘Château des Terrasses’ had its moment of glory in 1895, when the brother of Tsar Nicolas II rented the villa for the winter. In the 1930’s, it was bought by the English Vice-Consul, Mr Buckingham, and was given to the town of Cap d’Ail by his son in 2001. The ‘Château des Terrasses’ has been restored. Full of greenery. A large number of shows and exhibitions are arranged here.Visit by appointment at the Tourist Office.